Calling all lovers of local spirits! 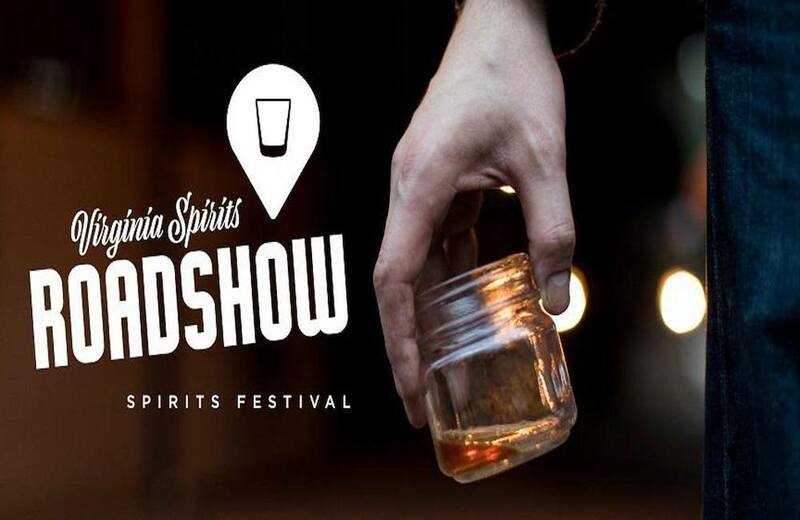 Come join us for the Virginia Craft Spirits Roadshow at A. Smith Bowman Distillery in Fredericksburg, Virginia, on Saturday, November 17th from 12-5pm. Tickets will include all samples of artisan spirits as well as craft cocktails from numerous Virginia distilleries, as well as local brews! Be sure to enjoy a complimentary tour of A. Smith Distillery, offered every hour on the hour. Guests can sip on spirits neat and also enjoy those same spirits as craft cocktails while engaging with Virginia distillers firsthand. Food will be available for purchase from Pifer Bros. BBQ food truck!